This accolade marks Young’s second Grammy nomination, having previously earned a nod for Best Male Country Vocal Performance for his critically acclaimed RIAA Platinum certified chart-topper "Gettin' You Home,” and is Pope’s very first recognition. The RIAA Gold certified duet is Young’s eighth single to hit the top of the charts and can be found on his latest studio album, I’m Comin’ Over. The pair are rounding out the year together as they wrap the fall leg of Young’s headlining “I’m Comin’ Over Tour” this weekend with shows in Cape Girardeau, MO (Dec. 8), Moline, IL (Dec. 9) and Knoxville, TN (Dec. 10) along with Dustin Lynch. 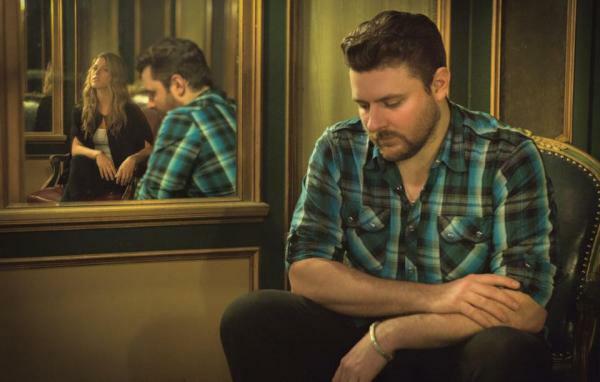 Tickets for upcoming dates may be purchased at aeglive.com and ChrisYoungCountry.com.